ITA: Bring your kids to have fun! FREE Classes in January & more! 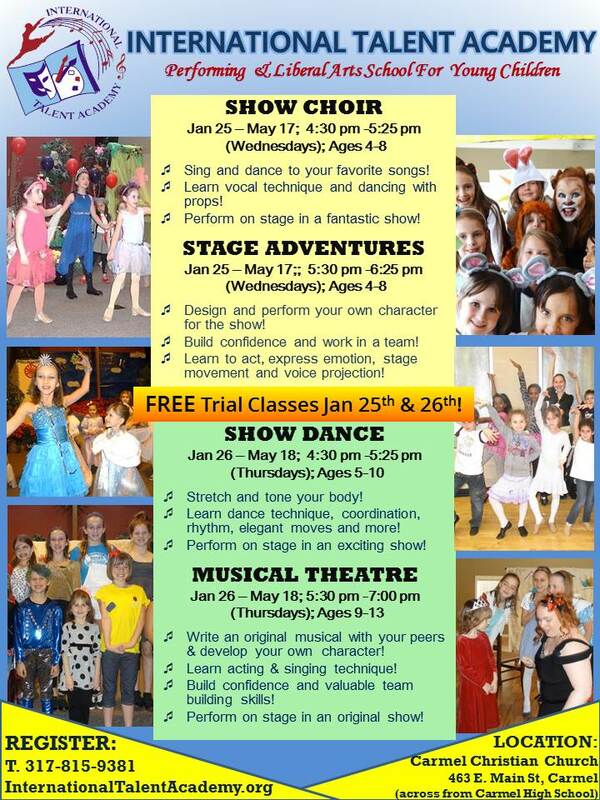 Try popular threatre and show choir classes for FREE in January, bring your friends to have fun! Happy New Years! This time of year has people thinking about starting fresh, getting organized and accomplishing their goals. ITA would like to help you and your children be as successful as you can be and start your year off right! This newsletter is packed with amazing classes, and free events in January that you don't want to miss out on! Home School Classes Offered at the Monon! 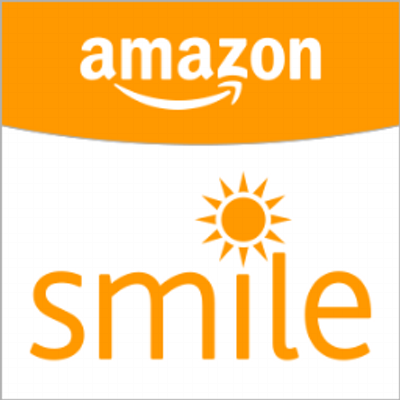 Register for FREE Trial Classes Now! 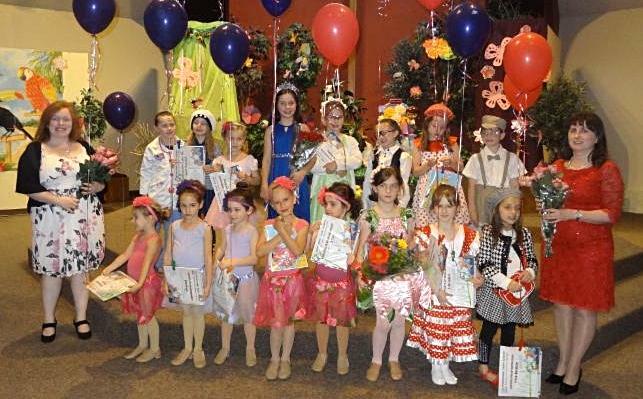 Stage Adventures is one of ITA's most popular and successful classes. 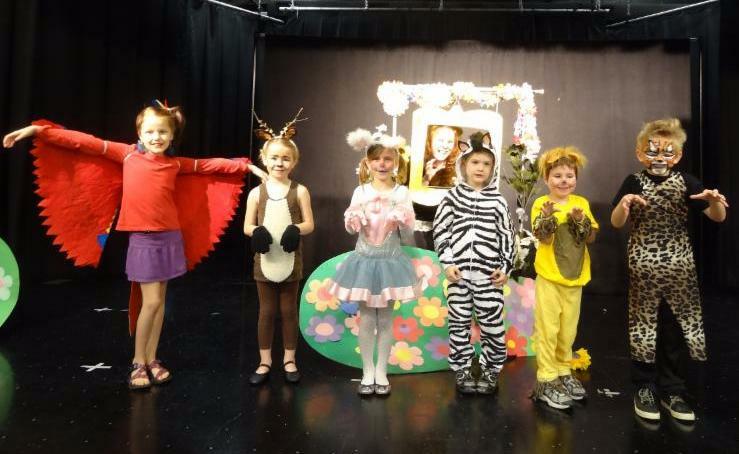 Children ages 4-8 help create their characters for a show that is written and tailored to the student’s interests and abilities. ITA Classes Starting in February at the Monon Center! ITA's 2017 Summer Camp Season announced! View more Information about ITA Summer Camps & Pre-Register! January Registration Special: SAVE $10! Refer a new student who registers for a Main stage class before January 31 and both don't pay the $10 registration fee!